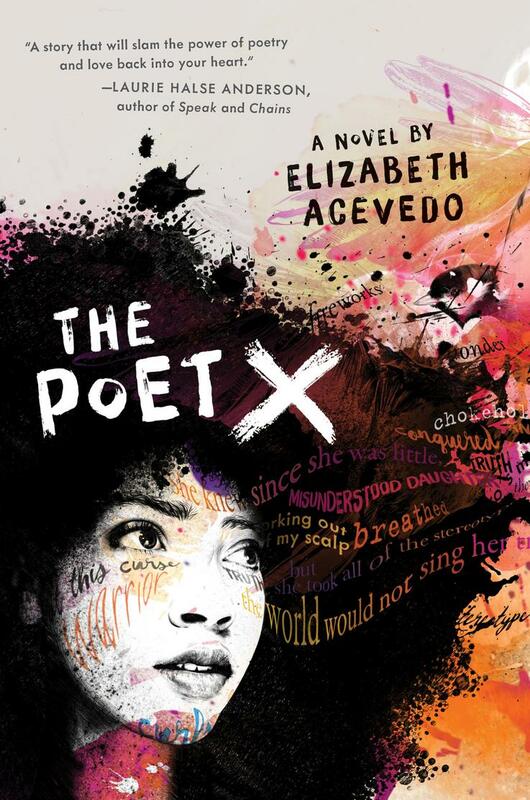 From award-winning slam poet Elizabeth Acevedo comes The Poet X, a gorgeously written novel in verse about a teenager in Harlem who discovers that slam poetry is a way to understand herself and her own relationship to the world. Xiomara feels unheard and unable to hide in her Harlem neighborhood; ever since her body has matured into curves, she has learned to let her fists do the talking. She unleashes everything she wants to say into her notebook, reciting the words to herself like prayers – especially after she develops feelings for a boy in her class. Xiomara’s devout mother forces her to obey the laws of the church, and Xiomara understands that her thoughts are best kept to herself. 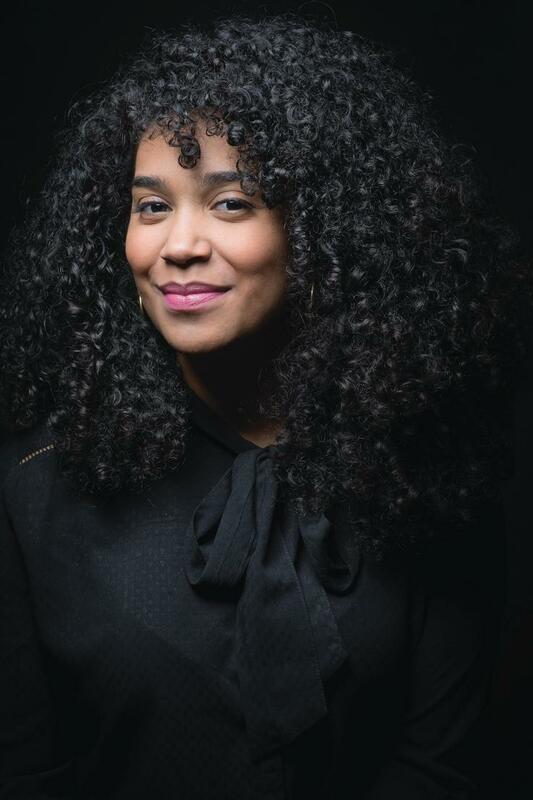 When she accepts an invitation to join the slam poetry team at her school, she doesn’t know how she can keep attending without her mother finding out… but she still can’t stop thinking about her poems. In the face of a world that may not want to hear her, Xiomara refuses to be silent. By turns funny and poignant, relatable, and unforgettable, The Poet X is a stunning debut that can’t be missed.